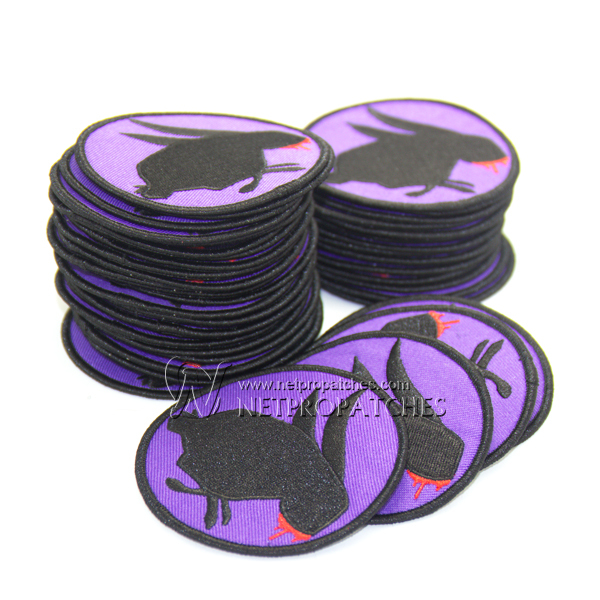 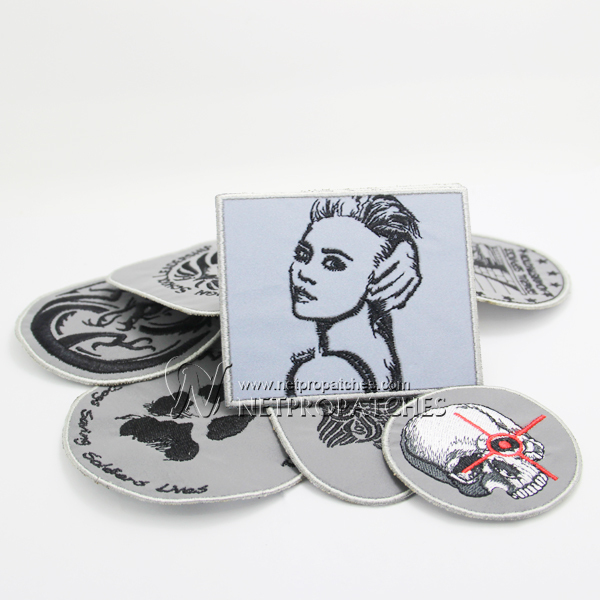 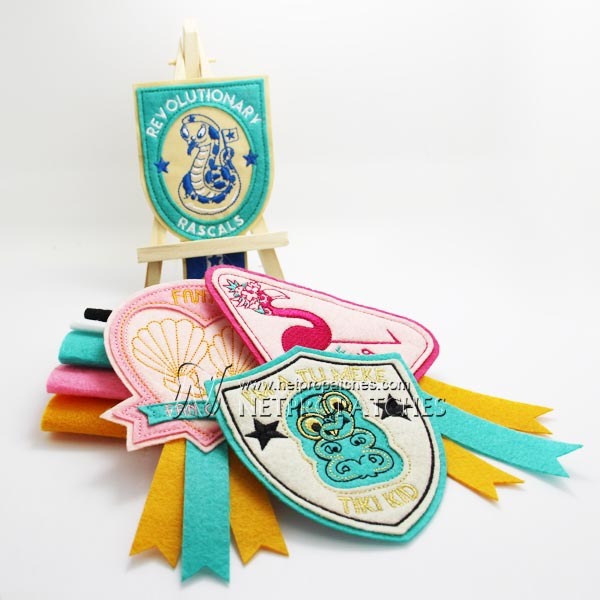 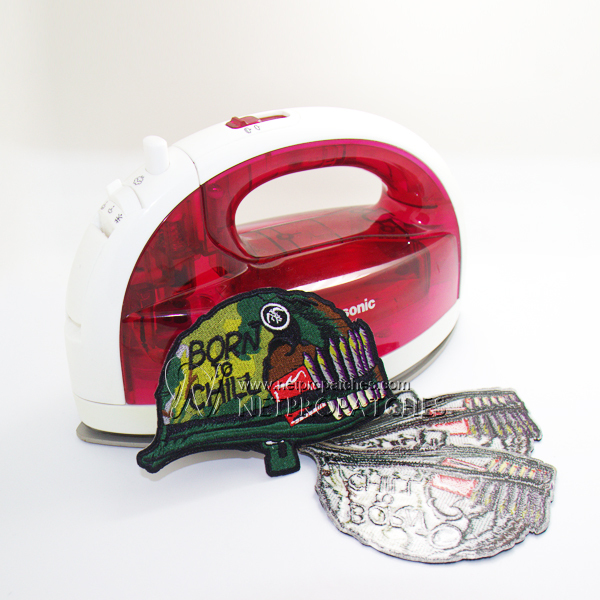 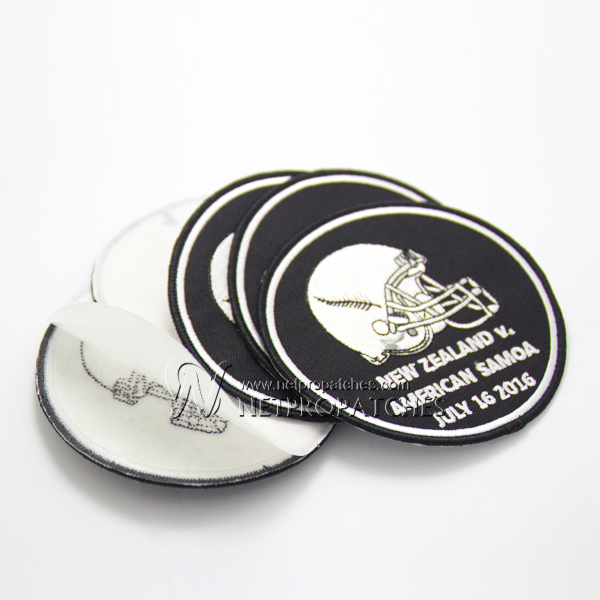 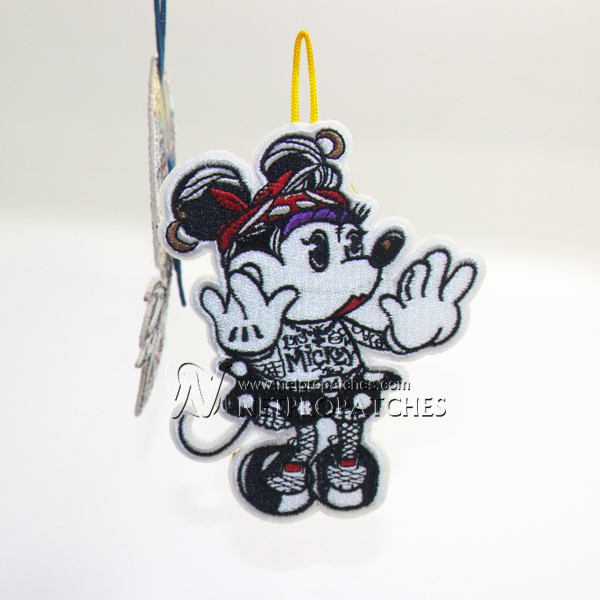 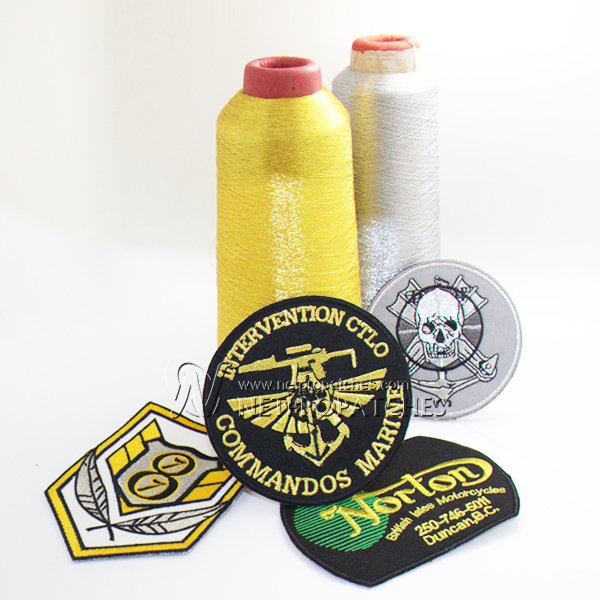 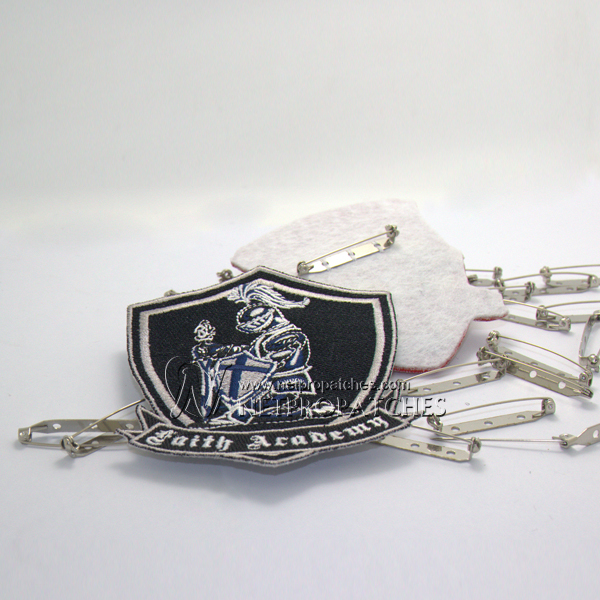 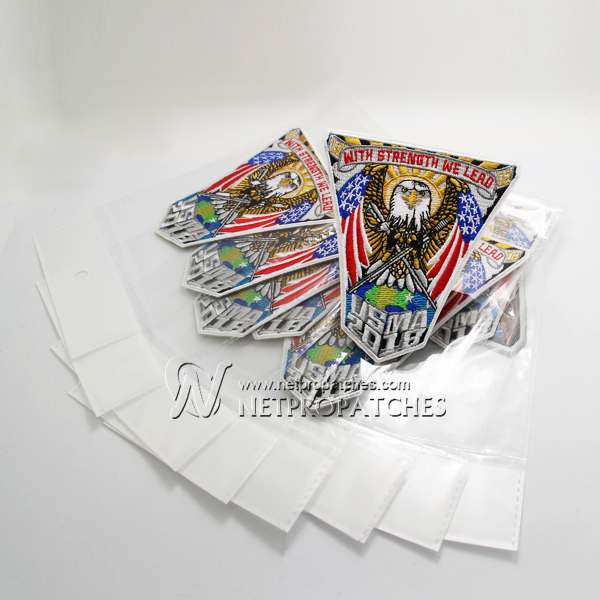 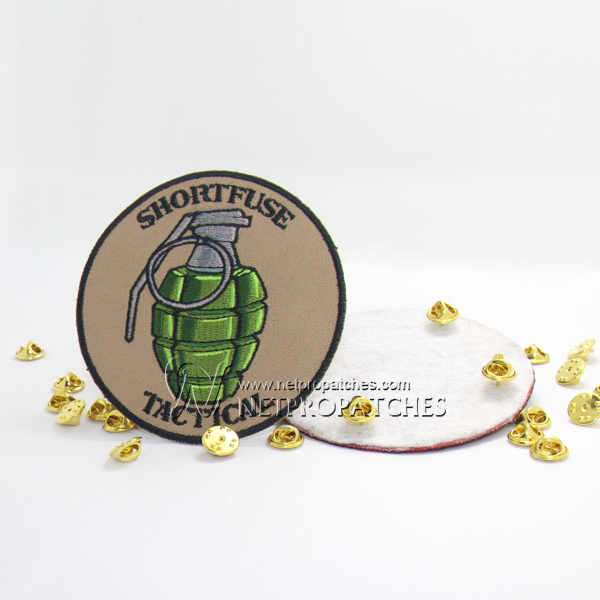 We offer special options to your customized patch to make it more functional.Netpro Patches provides over a thousand thread colors and hundreds of twill and felt options to make your patch unique. 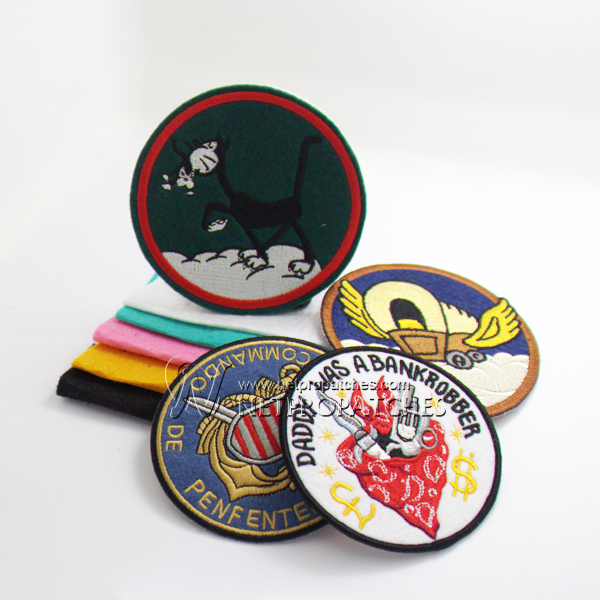 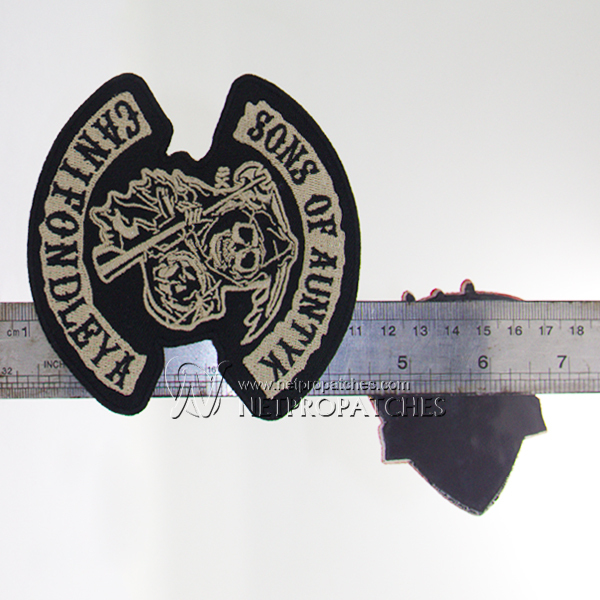 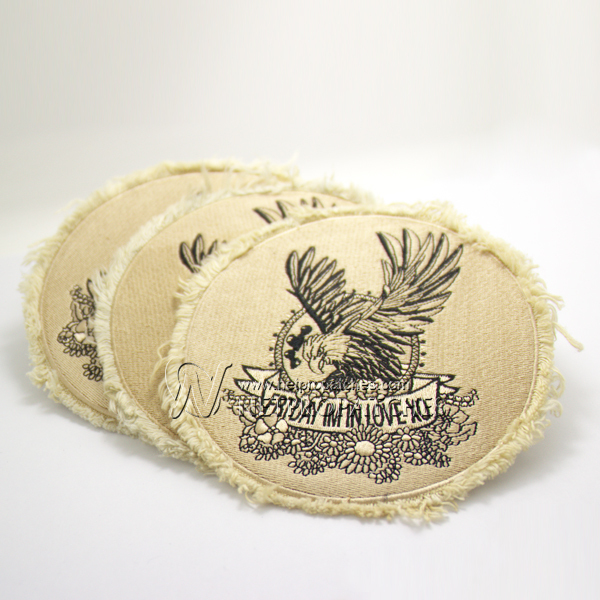 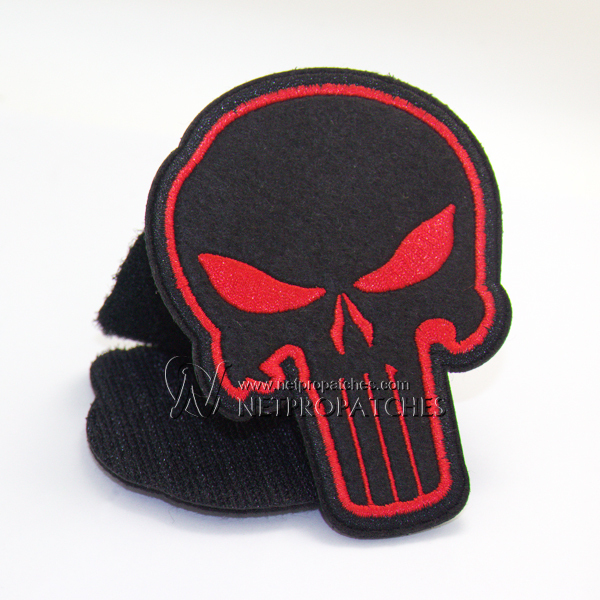 Cover a thin cloth on patch, and than iron on. 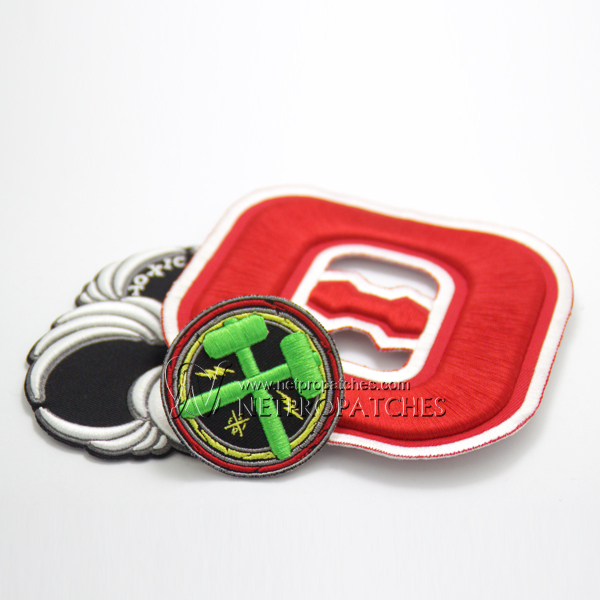 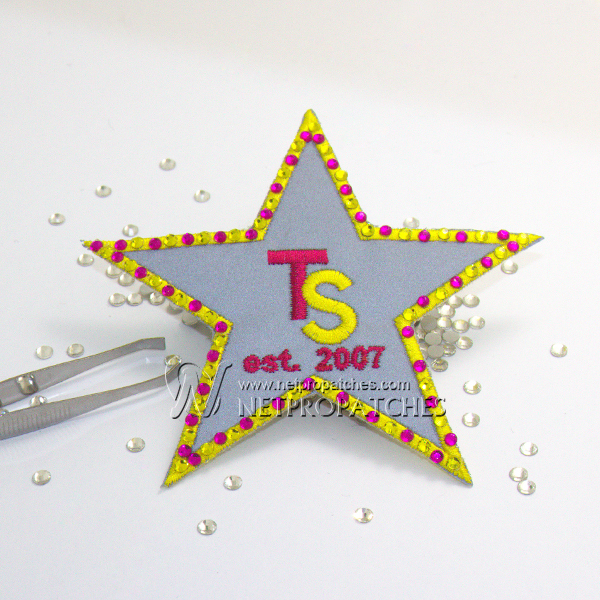 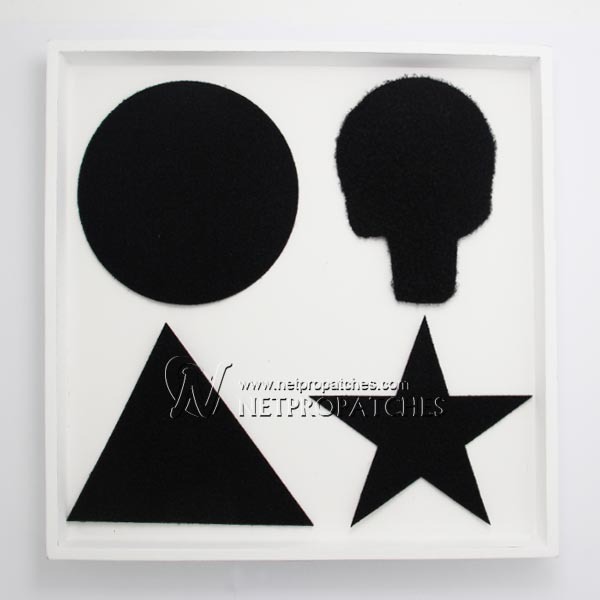 Avoid using iron directly on patch to protect the patch under high temperature.